모든것을 두배로 즐기자! Double Impact! 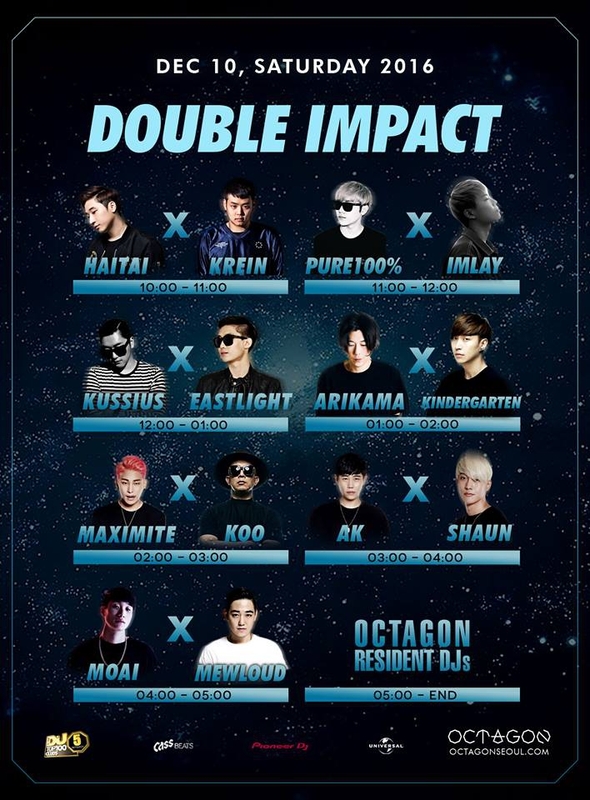 Enjoy everthing x2 with Club Octagon Resident DJs! Double Impact!